Becoming a member of Immaculate Conception Parish is an easy process! 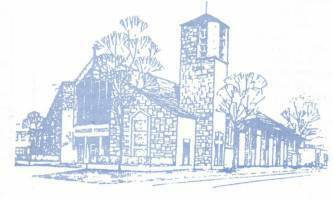 Just complete a Membership Application (Click Here for an Application) and mail it to the Parish at 1712 Highland Avenue, Eau Claire, WI 54701; give it to Father Meuret after Mass; or drop it in the collection basket at mass in an envelope marked Parish Office. If you have any questions or need additional assistance, please do not hesitate to e-mail ([email protected]) or call the Parish Office (715-835-9935). A member of our welcoming committee will contact you to give you a fuller picture of the life of the Parish and answer any questions you may have. Welcome to Immaculate Conception Parish!